We help you to create the best business plan ,resource & execution. 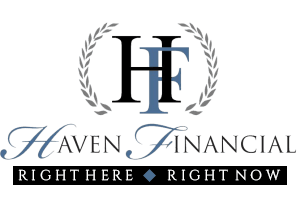 Haven Financial Group are experts in the field of financial services. We specialize in financial business planning, debt counseling services, portfolio management, and investment management. Our elite and experienced staff prides itself on aiding each of our clients in achieving their real financial goals. Did you like our projects? If you want to join with us, Please contact our team.
" Testimonials & reviews are extremely valuable. Potential customers rely on word-of-mouth recommendations from others and often times base their purchasing decisions on these reviews." We Are Proud to Say, Haven Financial Group is Your Best Business Planning Service Provider.